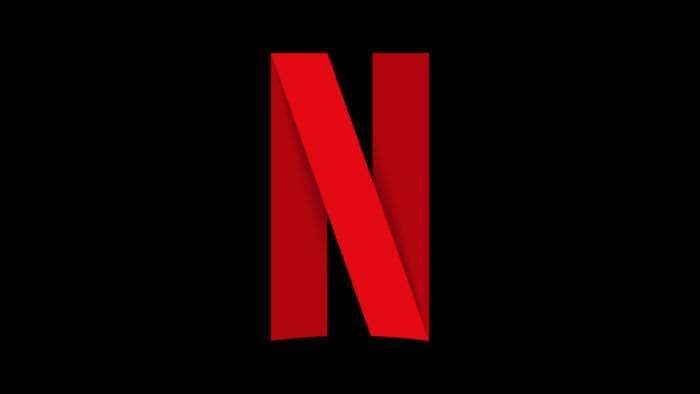 Netflix is one of the world’s leading online video streaming services and it continues to tweak things and make improvements. Many subscribers might be asking themselves when the company plans on bringing HDR streams to smartphones. Well, Netflix has an answer for this. The company has confirmed that it’s going to start supporting HDR streams on smartphones and that will start with the LG G6. “Starting with the LG G6 phones that support both Dolby Vision and HDR 10 streams, Netflix would be supporting HDR on mobile devices,” said Netflix CEO Reed Hastings at the Mobile World Congress 2017. The company has already been offering HDR streams but in order to experience the enhanced visual quality, users have to buy an expensive TV with support for HDR. But if you do have HDR support on compatible smartphones you will see the quality picture. That starts with the LG G6. You won’t need to buy an expensive TV if you just want to get a feel of what it is all about. Hastings also said that the company is working on new innovative encoding technologies to for enhanced video quality while using less bandwidth. He said, “Netflix will soon roll out new video encodes for mobile devices, providing someone who has an extremely poor internet connection watching on a cell network something that once was considered impossible,” It is nice to know that HDR support is here.